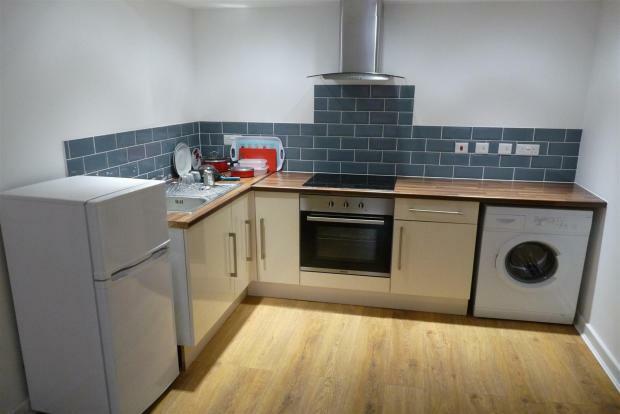 2 Bedroom Apartment To Rent in Leicester for £800 per Calendar Month. 'All the Worlds a stage' Brand new redevelopment in the City Centre offering stylish and modern living. As you enter the apartment you are greeted by a spacious and light open plan living and kitchen area with laminate flooring. One double bedroom and a well presented shower room. All apartments are completed to a very high standard and will let almost immediately. The property is available unfurnished or furnished for an additional cost! Call the Spencers team today to arrange your viewing for this perfect city centre apartment!